Steps From John Ross Robertson. This Original Farm House Built In The 1800'S Exudes A Unique Blend Of Warmth, Charm & Character. 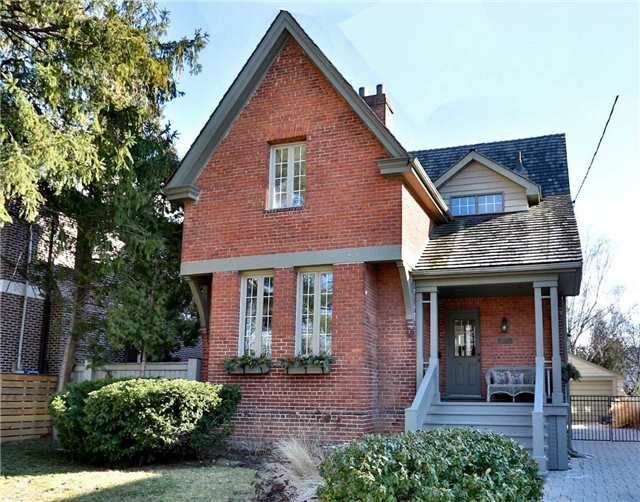 Features Include High Ceilings, French Doors, Multiple Fireplaces, Crown Mouldings And A Cedar Shake Roof. Walk To Ttc, Restaurants And Amenities On Yonge St.